1- Machines PS Polystyrene Foamed Ceiling Decoration Cornice Mouldings for ORAC DECOR can make Polystyrene Foamed Skirting Profile, Polystyrene Foamed Decoration Profile, Polystyrene Foamed Picture Frame, Mirro Frame, Photo Frames, which can replace the tradition wooden frame profiles, the costs are much lower and the quality is much better than wooden profiles. Looking for ideal Moulding Making Machine Manufacturer & supplier ? We have a wide selection at great prices to help you get creative. 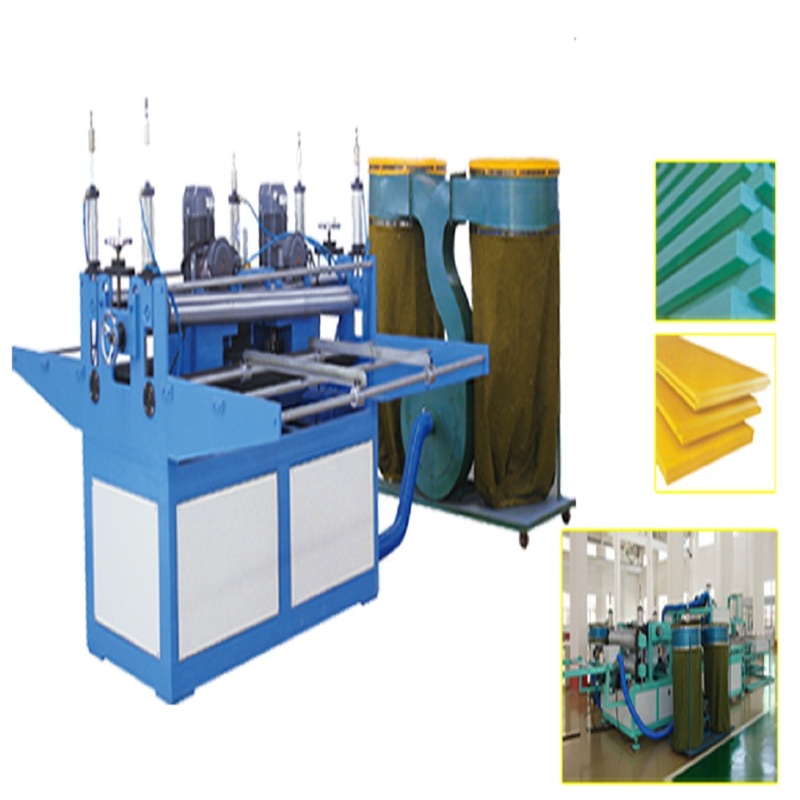 All the Decoration Frame Moulding Making Machine are quality guaranteed. 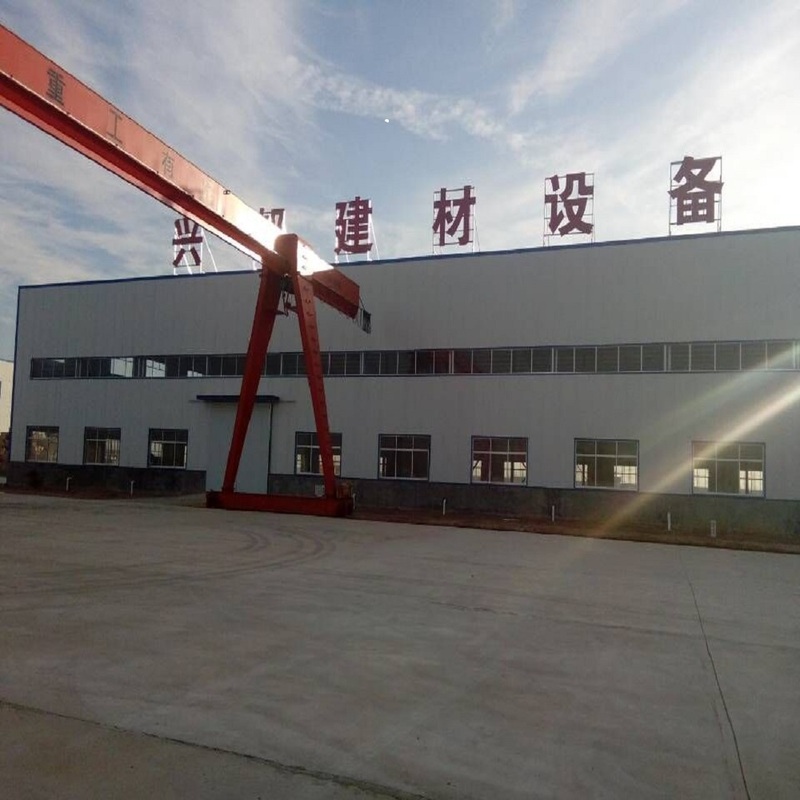 We are China Origin Factory of PS Foamed Frame Moulding Making Machine. If you have any question, please feel free to contact us.